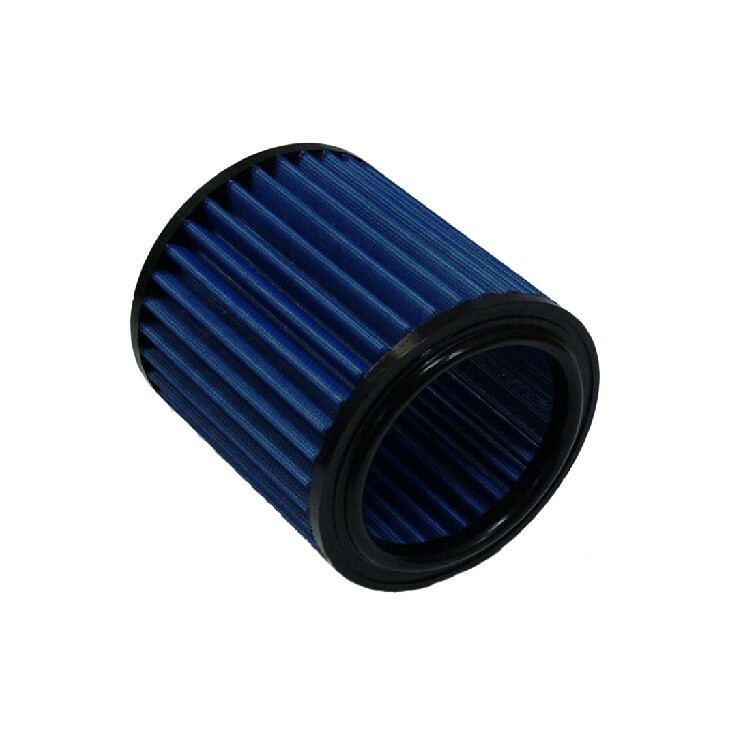 BSR’s sport air filters increase the engine power by 3-4Hp. The air filter has a lower air resistance than a standard filter. Generally, the engine runs up faster and responds faster than with a standard filter. When the car is tuned it’s sometimes necessary to change to a sport air filter because the engine requires more air at full charge. The filter material consists of a unique cotton fabric giving the best combination of low air resistance, efficient filtration and long durability. On both sides of the pleated cotton fabric there is a steel net to strengthen the filter and to prevent the filter from being sucked into the engine. The filter is sealed by soft edges made of polur ethane. 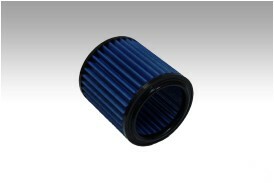 The filters are washable and if you maintain them properly they will last the entire life of the car. It is very important to follow the Maintenance Instructions for Sport Air Filter. It must be cleaned and oiled at least every 10,000 - 15,000 km, depending on season and road type. BSR has chosen to offer air filters from JR. The quality of the filters is very high and the company has received the certificates of ISO 9001.